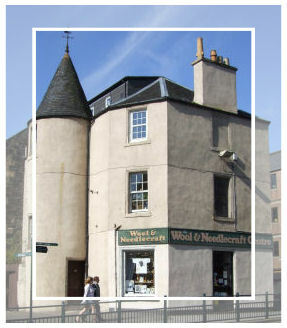 Established in 1988, we are situated in Argyll Square Oban and are a treasure trove of goods for knitters, needle workers and quilters. In addition to we offer a custom embroidery service. We hold a range of T-shirts, polo shirts, fleeces, aprons and bags etc. all of which we can embroider with your logo or design or we can print with either stock transfers or your words and photo. Also personalized mugs, clocks coasters etc…which make wonderful gifts. Copyright The Wool And Needlecraft Centre 2019©. All Rights Reserved.